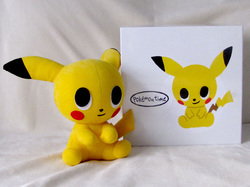 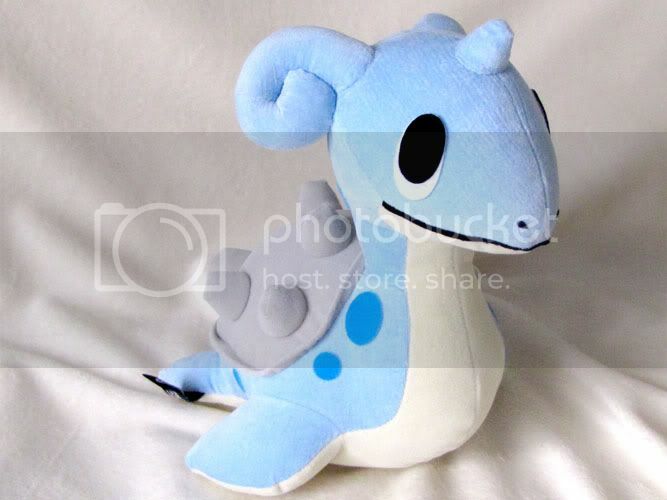 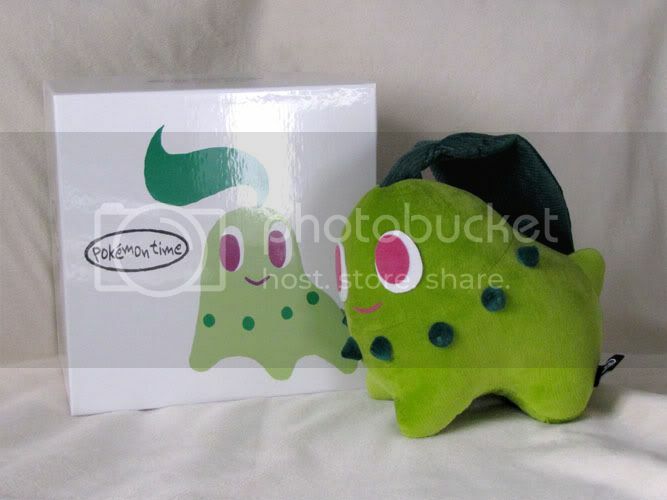 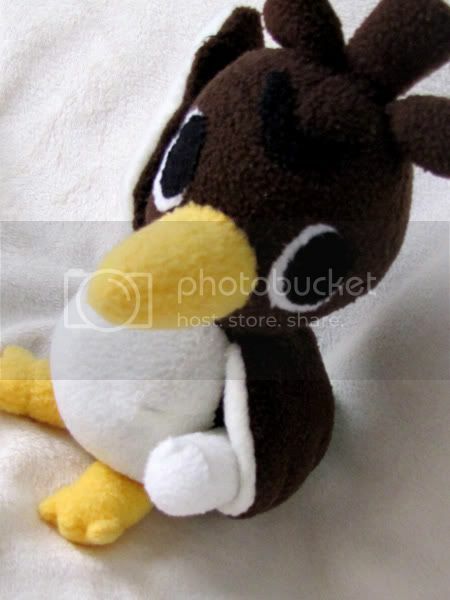 2010 also saw the release of a new line of Pokémon Time plush! These plush are designer, handmade items created with adult collectors in mind, and are made with a range of different fabric textures and detailing. 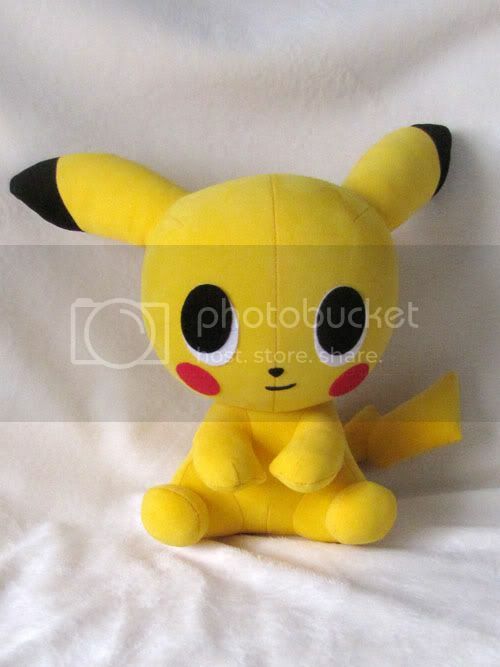 In store, these plush could only be viewed through their glass display case, and required gloves to be handled! 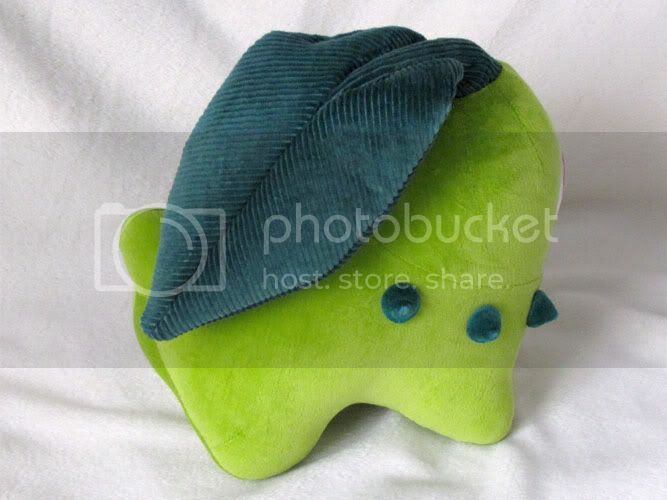 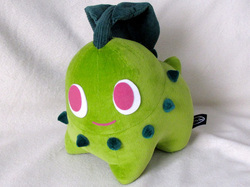 These plush also break the mold of Pokémon Time releases, as Chikorita was released first in July, with the following three pokémon - Pikachu, Lapras and Teddiursa - released later, two weeks after the 2010 promotion began. 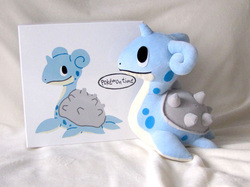 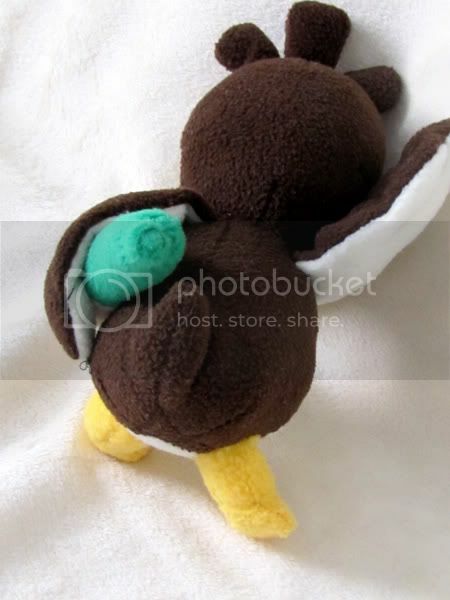 A little aside - a custom Pokétime plush made just for me! 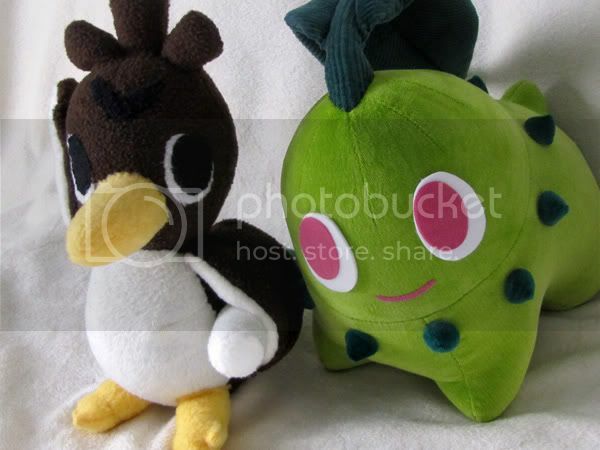 Farfetch'd is one of my favourite pokémon and favourite Pokémon Time designs.